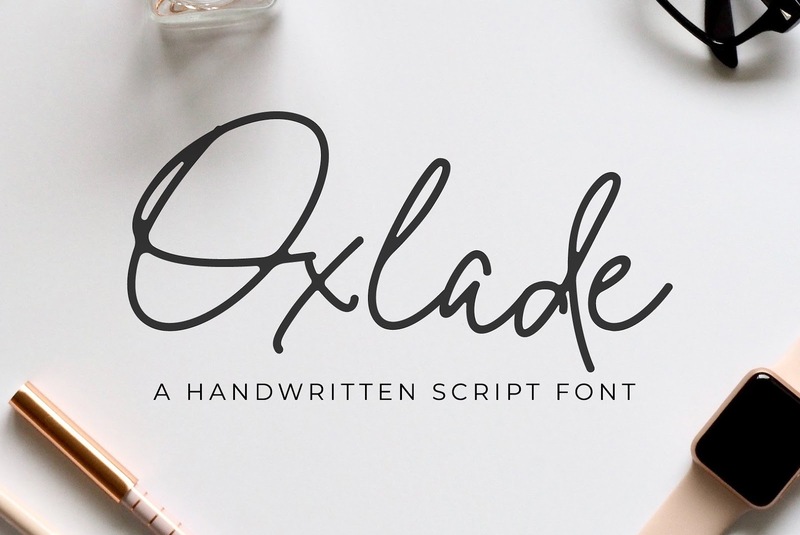 Oxlade a handwritten signature font free download. This is a demo font. 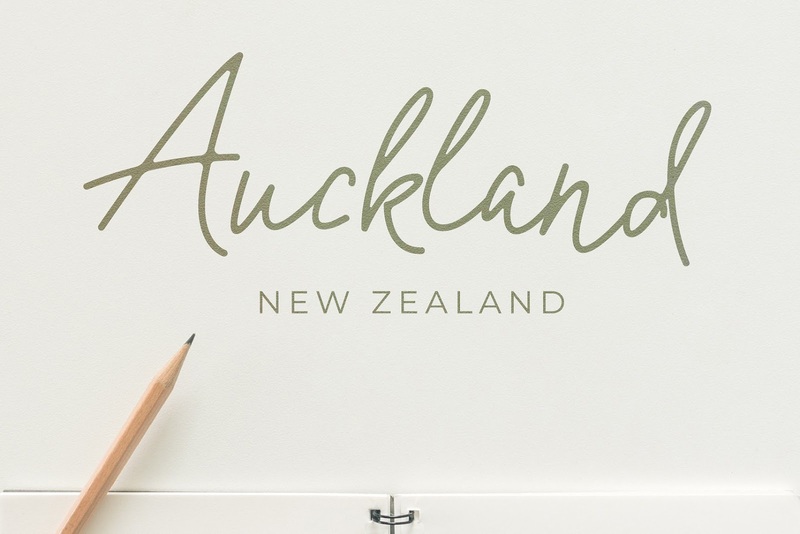 If you need the ligatures, please visit the full version here. 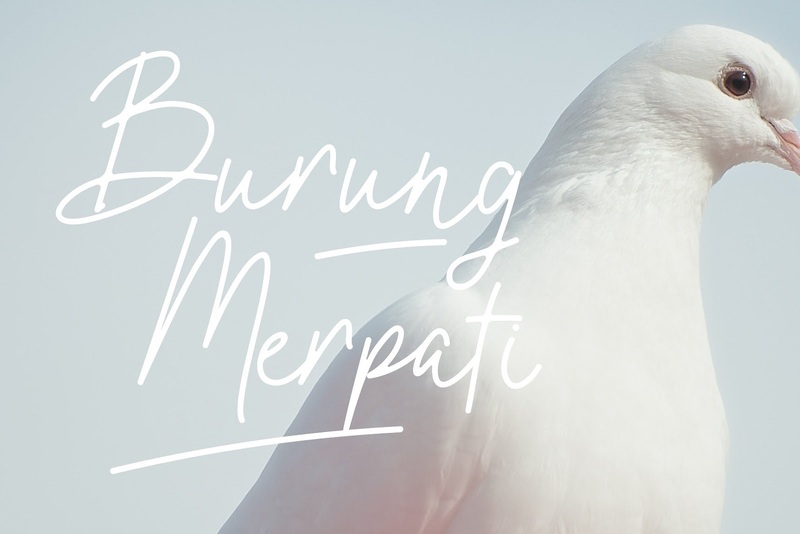 you can use this font for your name signatures, brand, logo type, packaging, product design and more.